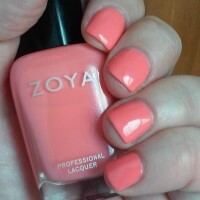 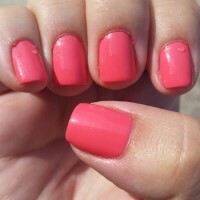 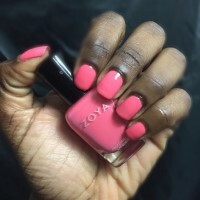 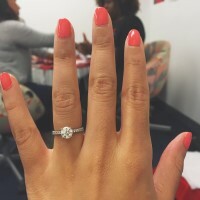 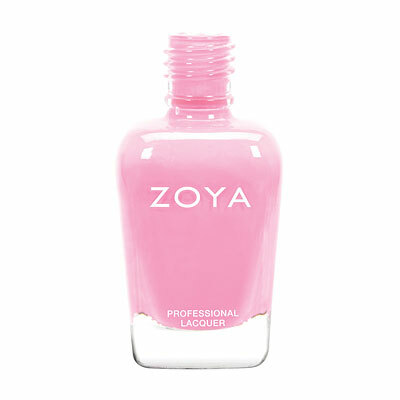 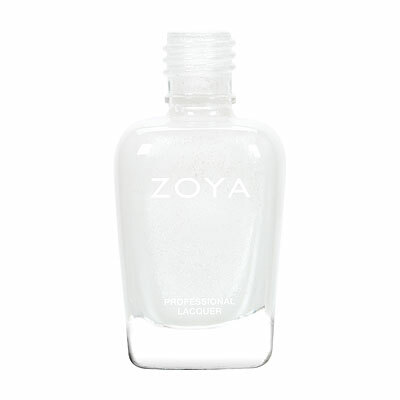 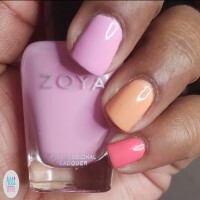 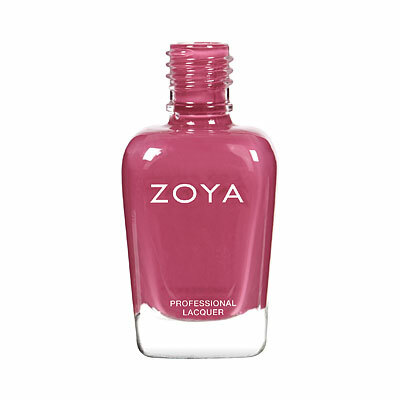 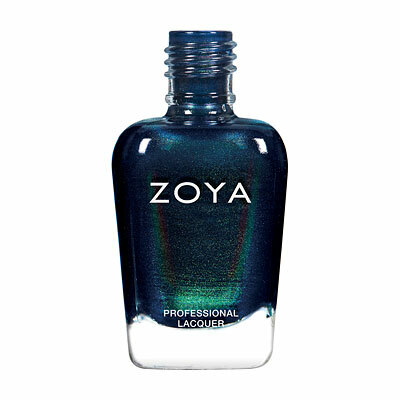 Wendy by Zoya can be best described as a juicy summer melon, flawlessly opaque in 2 coats. 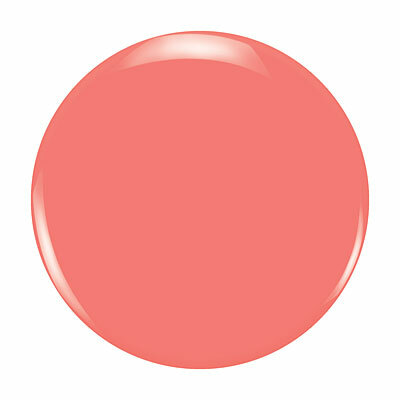 Please note: Due to the florescent pigment used, actual shade may vary slightly from photographs. 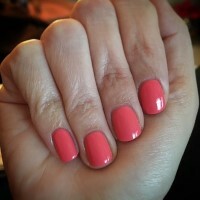 See additional images below.